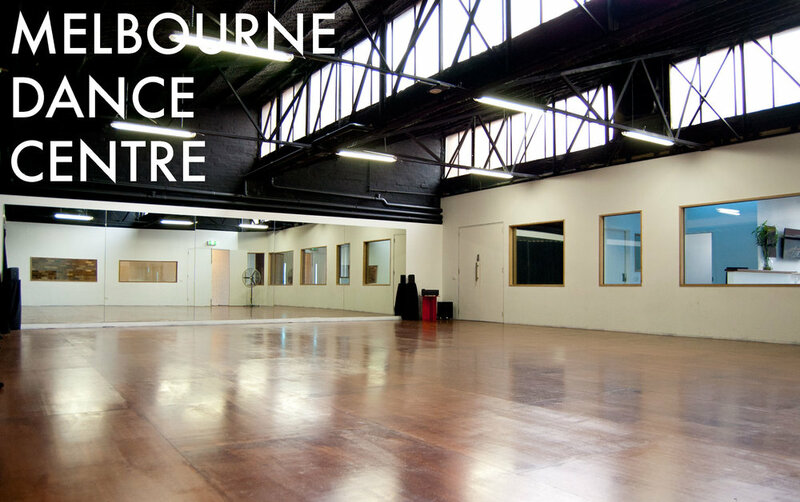 Melbourne Dance Centre has 4 fully equipped studios available for hire. Studios 1 & 2 can open up and combine to be one large workshop and audition studio that is a whopping 14x22 metres. * If you are after a full day rate please send us an email.